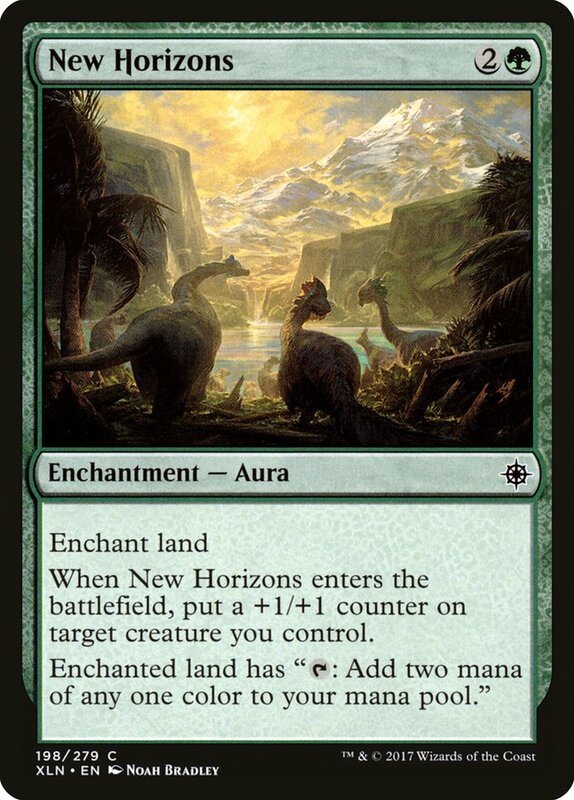 A lot of people have been talking smack about Ixalan Limited, and while I agree that it's not the best format out there, I think it is deceptively deep. There is more to each color combination than just the tribes, and there are a lot of micro-optimizations that can be made during the draft to maximize synergy. The one consensus seems to be that the format is fast. Auras are good and removal is clunky. Take those two-drops and suit them up! 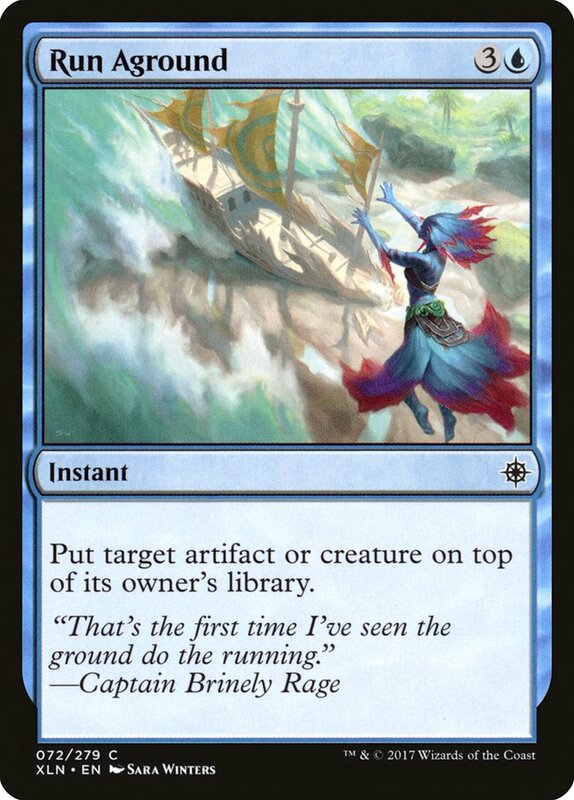 Now, this doesn't mean that control isn't viable, but if your deck isn't fast, make sure it can handle a quick start. Ramp decks in Limited have a lot of air, and this really punishes the average version of them. 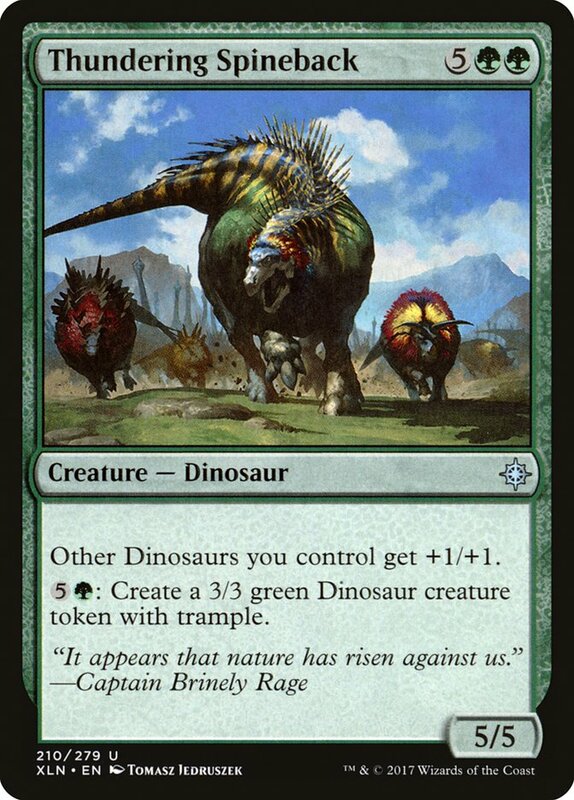 You can't just play Ancient Brontodon as your ramp payoff. 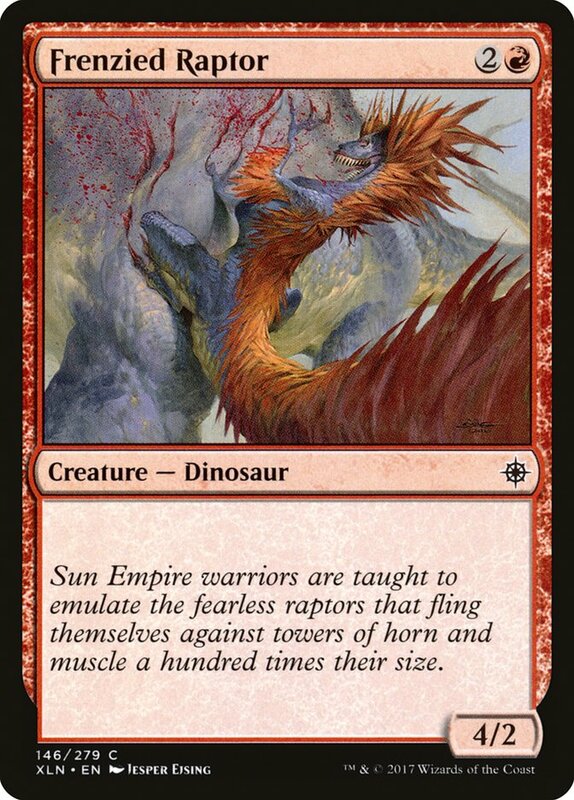 The ability to pump out Dinos is incredible, though, and you'll often win if you untap with Thundering Spineback. That being said, I don't like first-picking seven-mana cards. This is one of the few that I'll take early, but there's a better option in the pack. Fathom Fleet Captain can completely run away with the game. 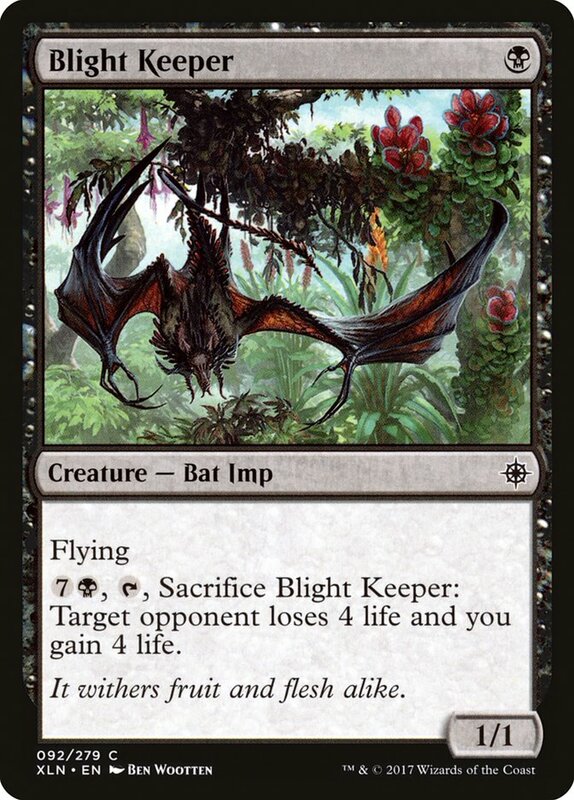 A two-mana 2/1 menace creature with a relevant creature type is already a great card that I would be willing to first-pick. 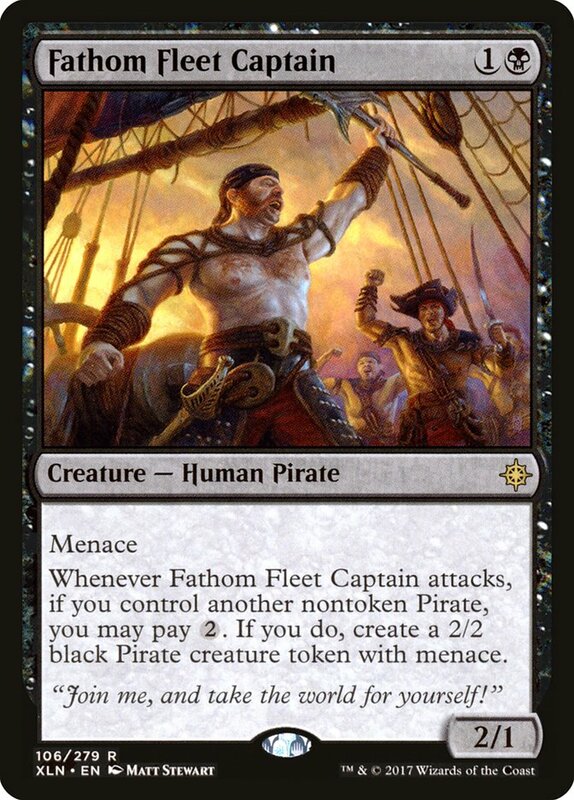 And in a Pirate deck, the Captain can just churn out 2/2 menace Pirates? Sign me up! I think this card is spectacular and I don't really ever plan on passing it. 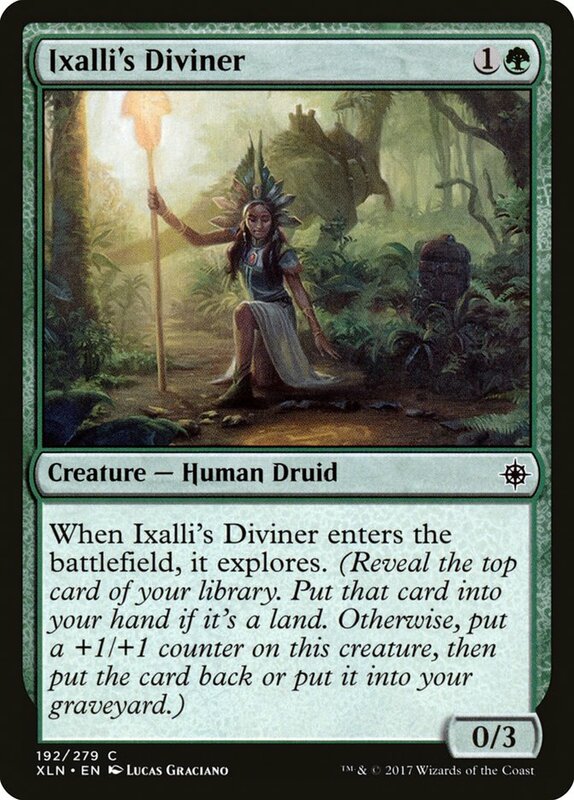 Now, it's still probably worse than the absolute best uncommons in the format, but still quite the high pick. I wanted to give an honorable mention to Pirate's Cutlass. While I never want to first-pick the card, I've been impressed by it. 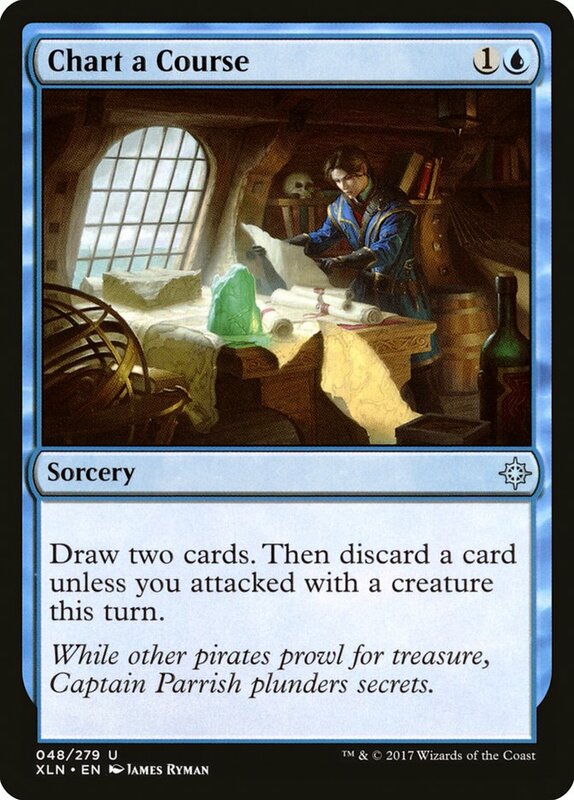 In the Grixis colors it has been good, and I have actively wanted it in multiples in any of my aggressive Pirate decks. 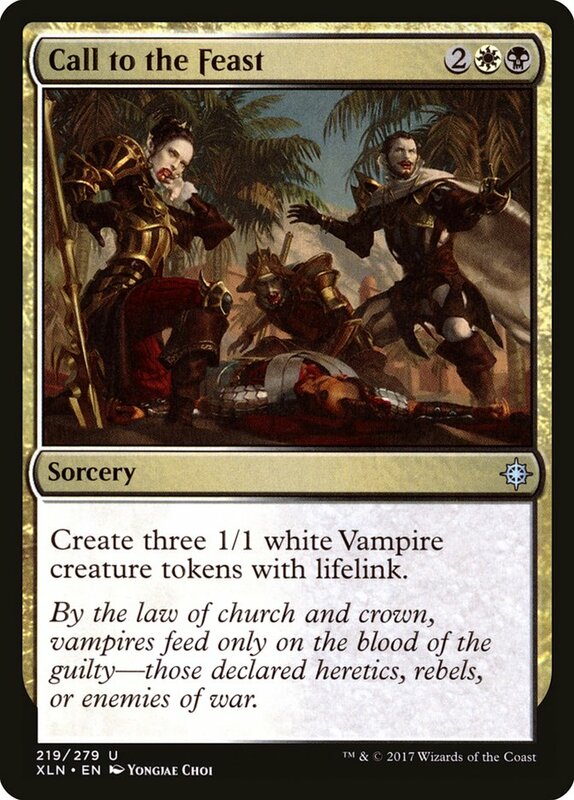 But it is also very good in B/W because of all the lifelink tokens. I love the start of this draft. 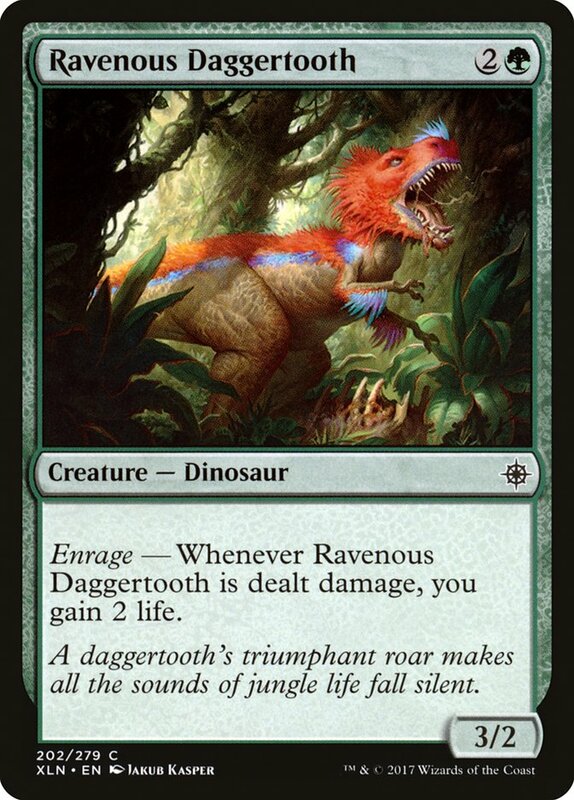 Two powerful aggressive creatures? Sounds great to me in a format that I believe is quite fast. 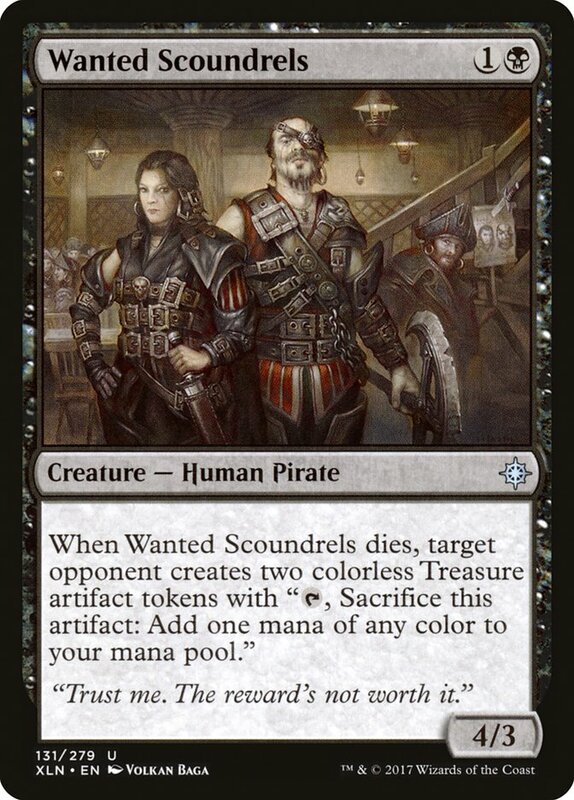 It's important to note that while these cards are both Pirates, they are also just such an incredible rate that they go in any black deck. So while I will lean more blue or red, I would still play them in many versions of B/W and B/G. 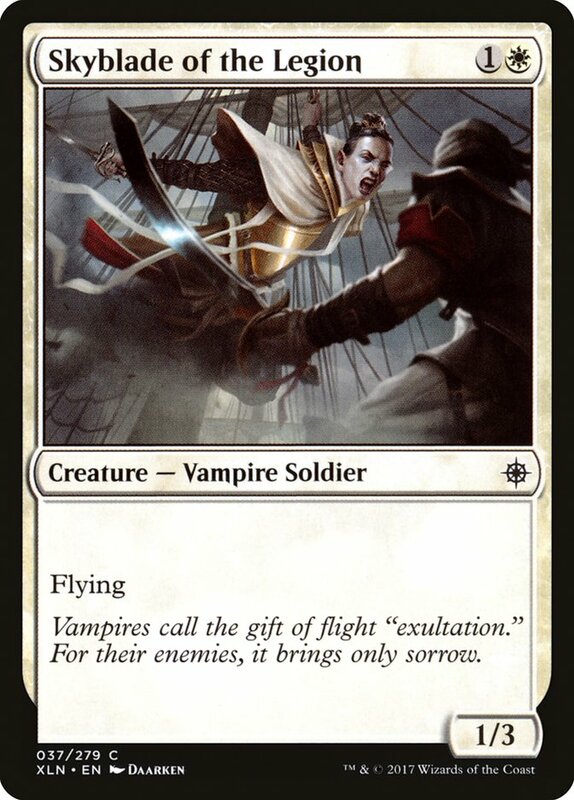 Mark of the Vampire is pretty great in this format. 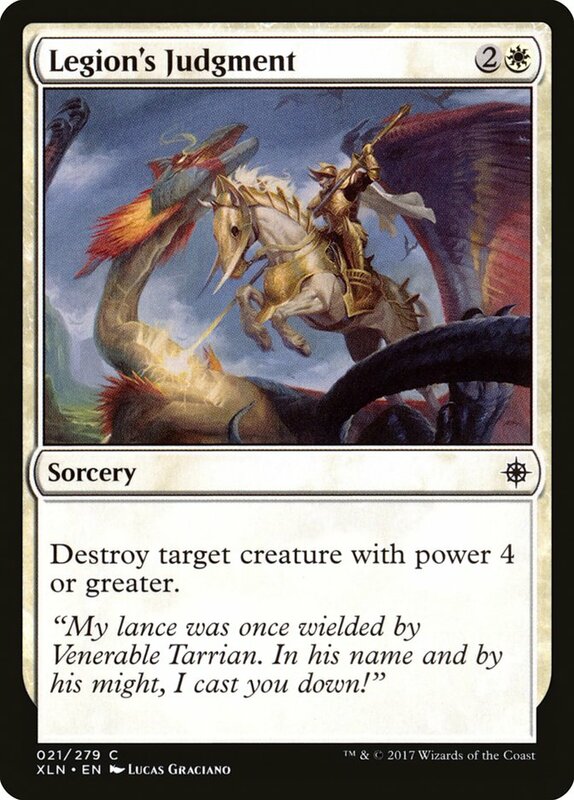 The removal is clunky and it's all about racing, which this card singlehandedly dominates (okay, I guess it's assisted by the hands of the creature it bites, but you get my point). 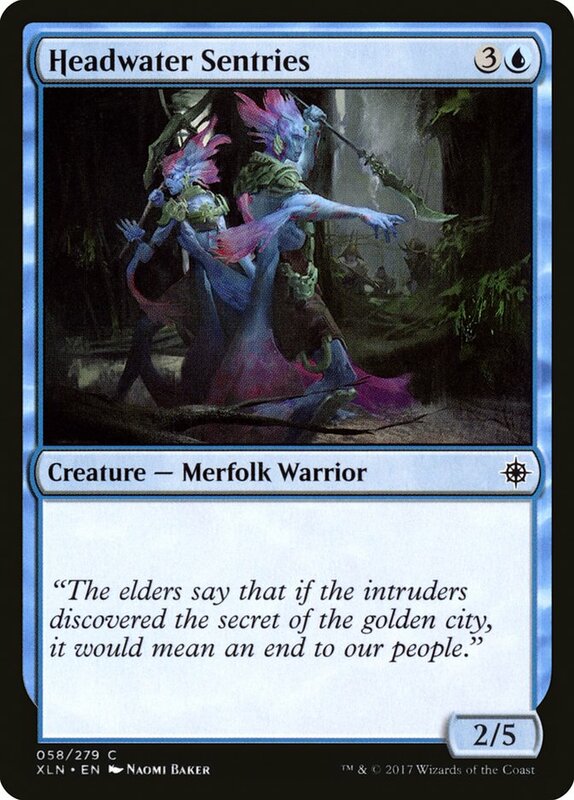 That being said, all the other cards in this pack are enough better that I am willing to take a nonblack card here. 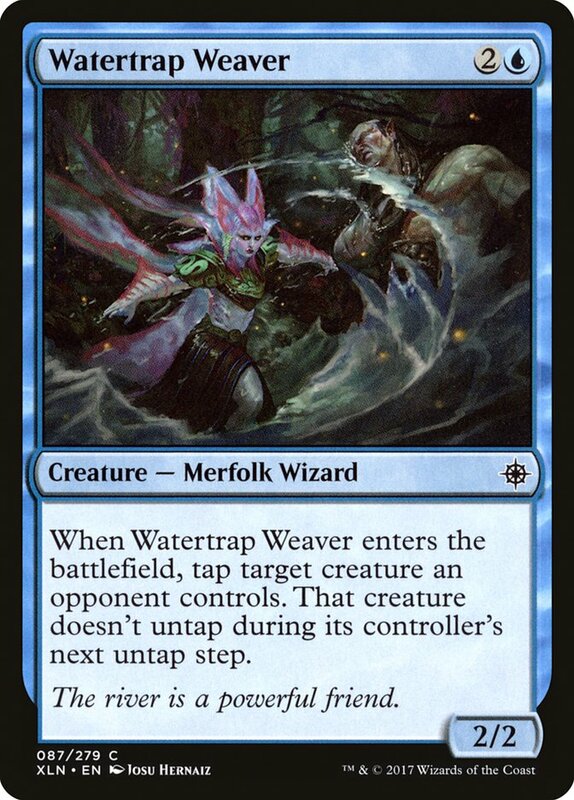 Watertrap Weaver is a great tempo card, and the best blue decks in this format are very tempo-oriented. I've been really impressed with this card to the point where I don't even mind first-picking it. That being said, I could say that about a lot of cards in this pack. 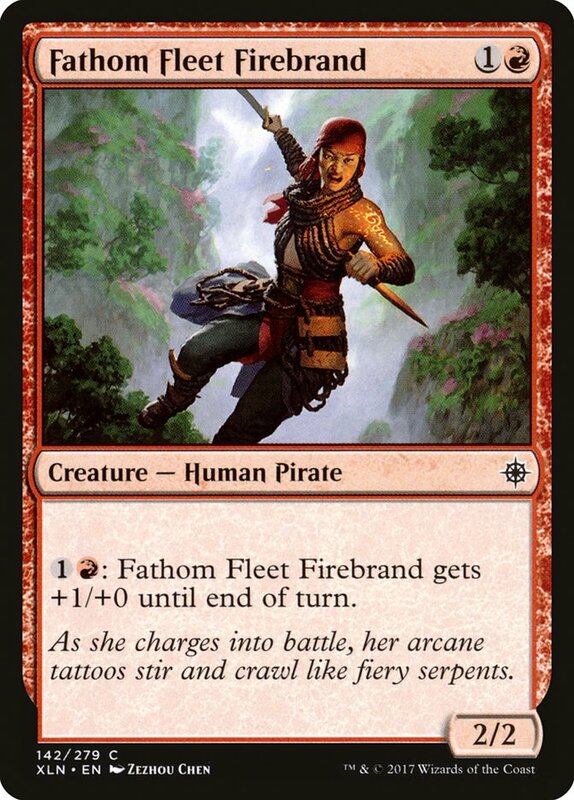 Fathom Fleet Firebrand is the best red common in my opinion. If you want to yell at me because you think Firecannon Blast is better, go ahead; I just respectfully disagree. 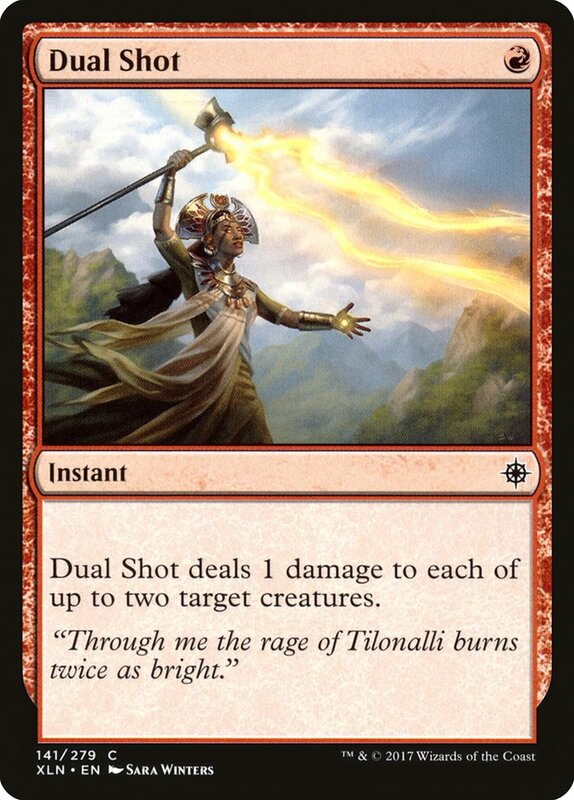 Two-drops are and will always be premium, and this is one of the better ones you can get. 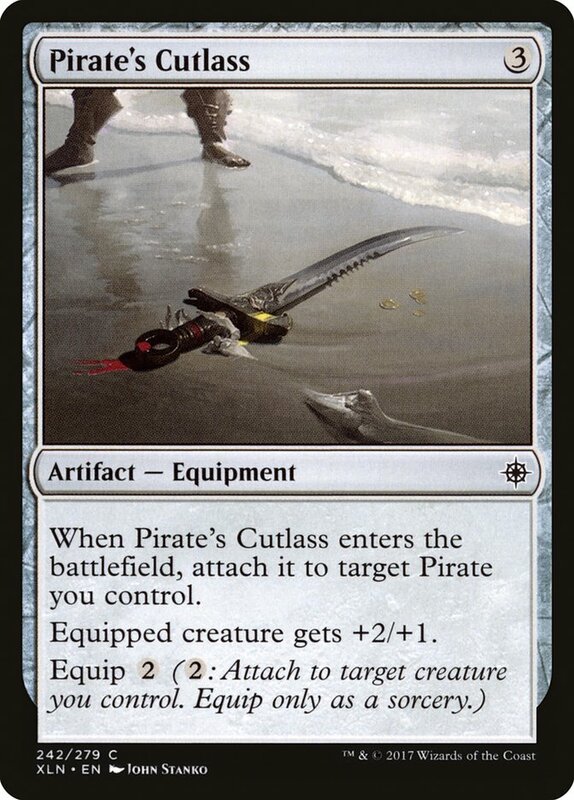 Curving this into a Pirate's Cutlass can really be a problem for opponents, and we may be able to wheel that one from the first pack. 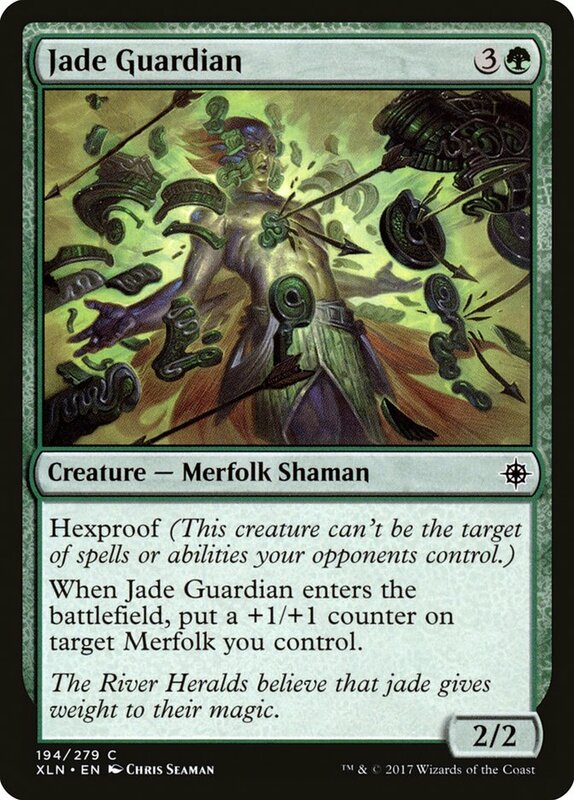 I'm not taking the Firebrand here because the uncommons are just too good, but it's a great card. 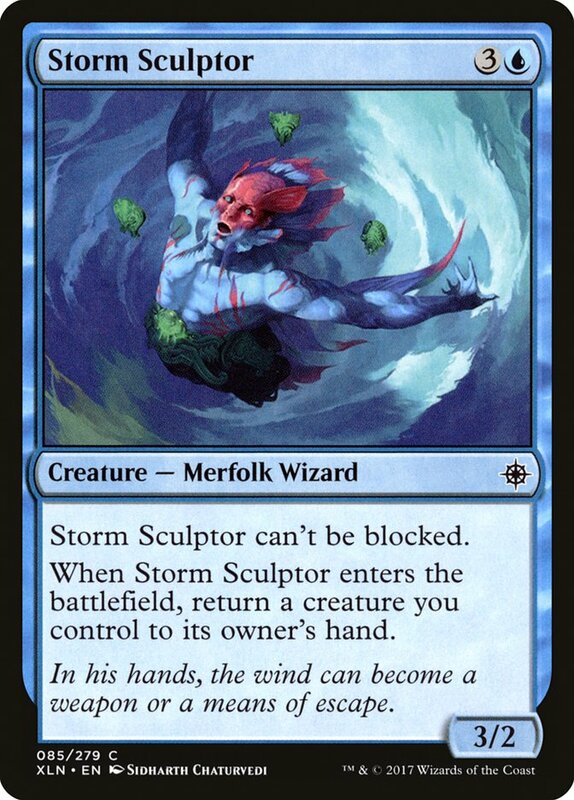 Air Elemental is always great in Limited. 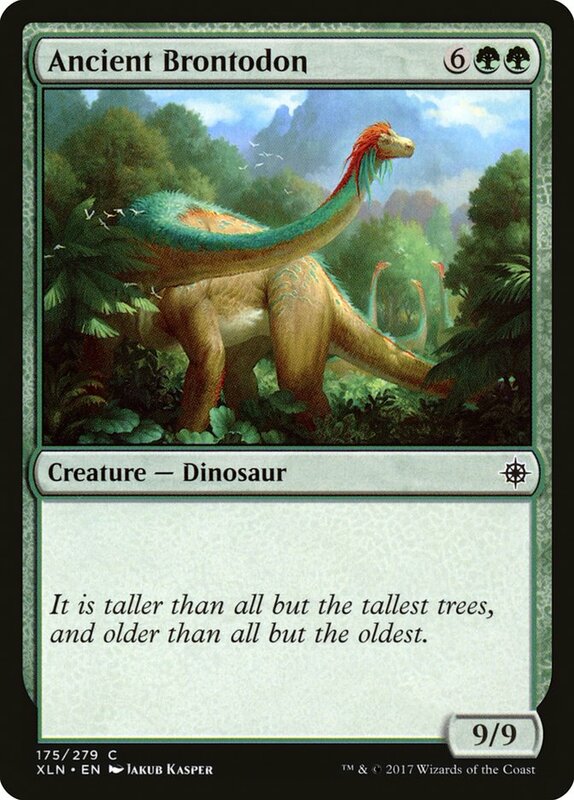 And in this format, almost all the creatures get dominated by the body. It's actually one of the big reasons that One with the Wind is amazing. 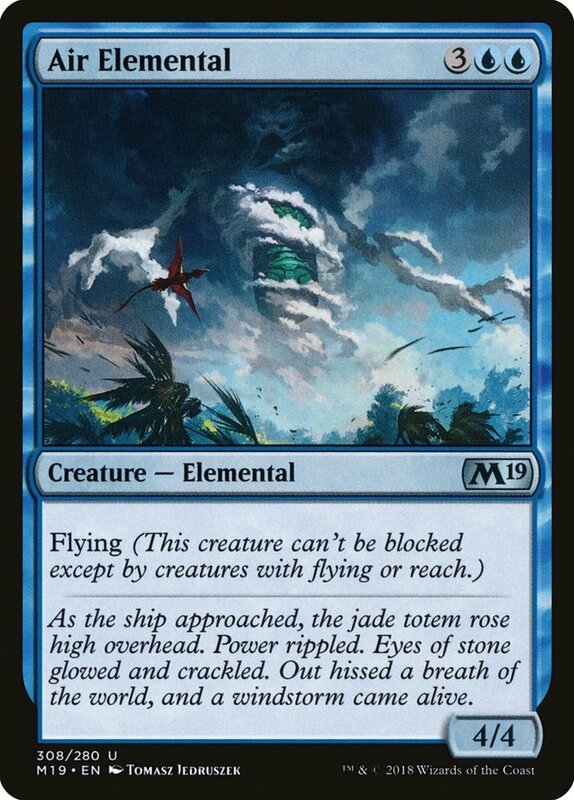 I would gladly mulligan to have an Air Elemental on the battlefield on Turn 3 or 4 (because that's somewhat how One with the Wind works). And hey, the card is still great on 5. At this point it feels like blue is open, but remember a rare and uncommon are missing, so they very well could have been blue cards. Chart a Course is going to take the cake for this pick. The card is powerful and cheap, which is a recipe for success (I know I say it a lot, but it's true!). In my experience, a lot of the cards in this format are below-rate that become above-rate when combined with other synergistic aspects of your deck. This makes mulliganing more common because the likelihood that your seven-card hand lacks the necessary pieces is higher than usual. 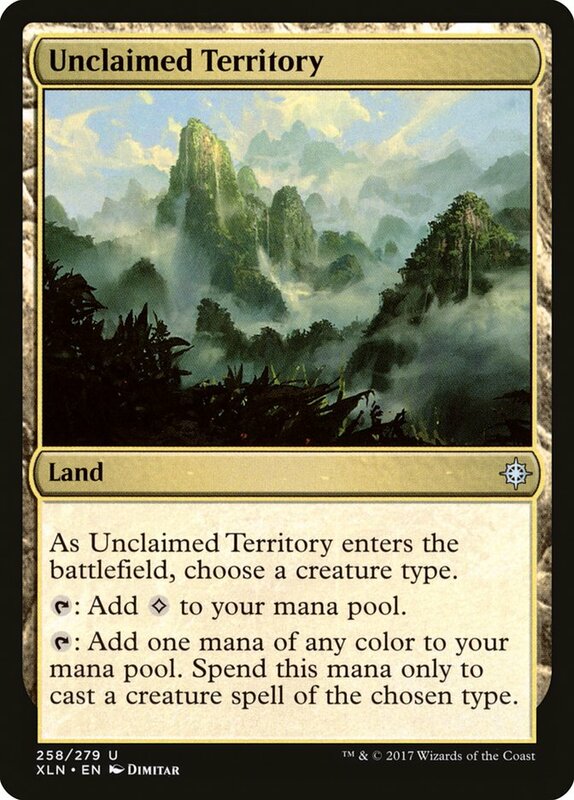 Because of this, cards that help get out of a mulligan have skyrocketed in value, and Chart a Course is one of the best! Ixalan Mini-Masters VS: Game 2!